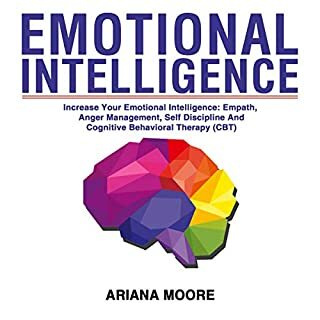 This audiobook gives you some quick insight into strategies you can use to help move past your emotions. 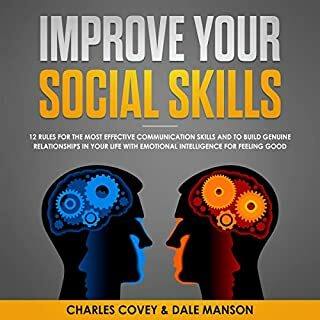 When I first listen this audiobook, it was wonderful to have my eyes opened to emotional intelligence. Easy principles to put into practice. Are you tired of the lose/gain/lose/gain merry-go-round you have been stuck on? 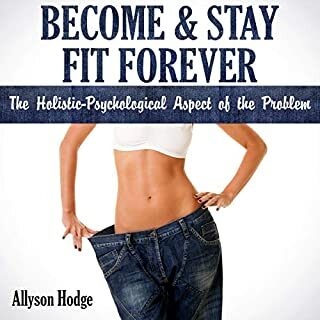 Do you know how to lose weight but not how to keep it off? Emotional Eater? This audiobook is for you. This is not a diet. This is a program to fix your eating patterns. Learn the difference between real hunger and thirst. Why you reach for food when you are happy/sad/anxious/bored. This isn't a quick fix. This process takes work. If you are willing to put in the effort, you will be amazed at the change this will make in your life. I have a whole new way of looking at my life. Its techniques were helpful and practical. I felt it was easy to understand and apply today to day routine. 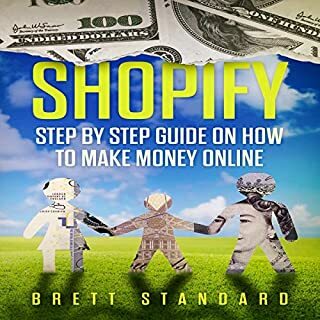 Good guide that teaches you the business and how everything operates. easy to step by step guide line. Book contain a lot of useful tips and I will see if it’s effective or not. But it does make sense =). 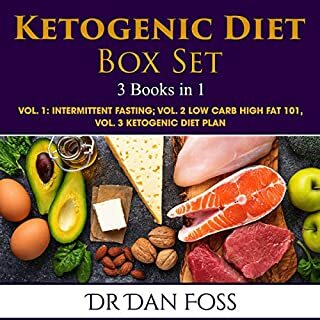 Refer to all for this audiobook. This is a good audiobook for Instagram marketing. Providing learning approach. It's a good learning audiobook. Providing a practical example. Effective approach from the author. 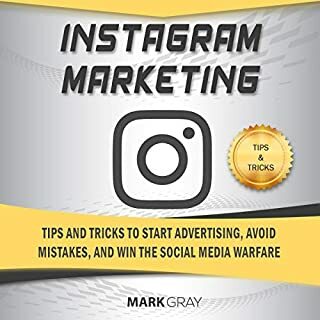 This book is great for Instagram marketing. Found lots of tips that are so helpful. Refer to all for this audiobook. I liked the topics in this audiobook and how they each were explained in depth. Very interesting and educational! 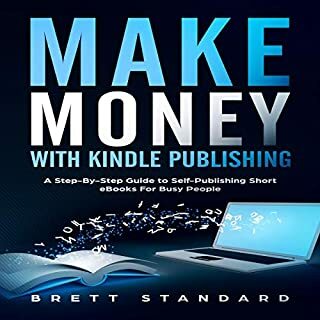 Overall a great audiobook to learn more about how to crush it on Instagram.